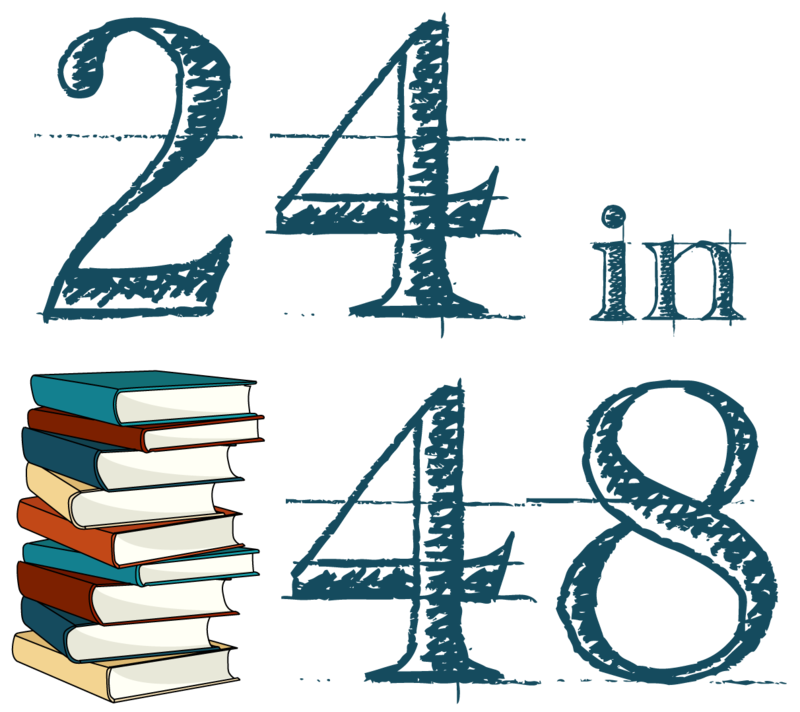 I’m quite curious about the ‘proof’ that’s needed to show that I’ve reached the 24 hour mark… I’ve signed all the starting and ending time of my reading sessions and I’ve added up those… will it be okay? You’ll need to be able to submit a photo showing either a stopwatch or a written tracker that shows you read for 24 hours. I can’t completely gauge whether what you’ve got is sufficient until I see it. You’ll be able to submit it on the Hour 48 post though. Yay for all who are still truckin’ along! I’m definitely not making 24 hours, sadly, but I got a good chunk in (and may still before midnight) and it’s been so lovely to be so focused on finding time to read! I reached the mark! I feel so sleepy now, so I’ll get a well deserved rest. I made it 7 hours and 9 minutes! I thought I would have gotten more done but I’m happy with the reading I did do. Congrats to everyone who got the whole 24 hours in!